Submitted by mpcooney2 on Thu, 2011-04-21 21:11. Submitted by GeorgeDubyaBush on Mon, 2011-05-09 22:31. Yup. Fingered then thrown off the stage. 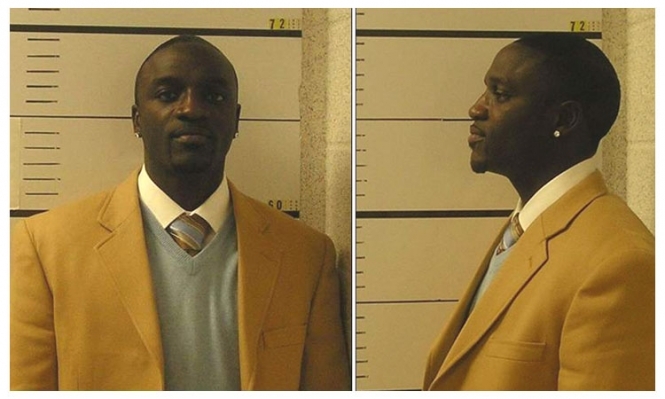 Akon fingers 15 year old boys, then throws them away. You read it on TSG first! Submitted by AkCougar on Mon, 2010-08-30 10:56.